Early Morning you will be picked up from your hotel and proceed to reach Thattekad. This sanctuary, nestled in evergreen forests, was discovered by the renowned ornithologist of India, Dr.Salim Ali and is named after him. 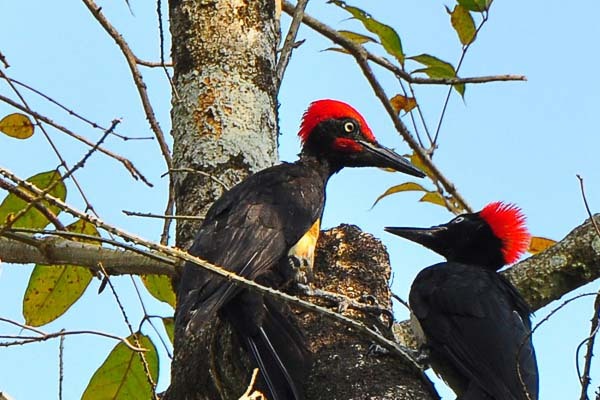 The sanctuary is notable for indigenous birds like the Malabar grey –hornbill, the wood-pecker. Rare birds like the Sreelankan frog-moth and the Rose-billed roller are also seen here. (visitors help to Experience Guide for Bird Watching ) Afternoon visit Ayyappanmudi, Bhoothathankettu Dam, Kuttampuzha, Pooyamkutty. Evening transfer back to kochi.